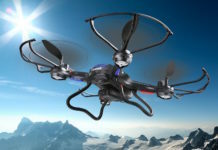 1 What Actually Is Quadcopter Drones? 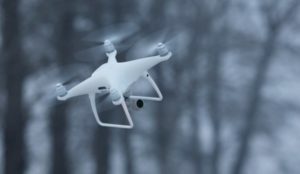 What Actually Is Quadcopter Drones? 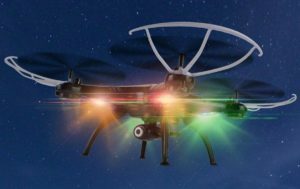 A quadcopter also termed as quadrotor helicopter is a typical helicopter with a multirotor system that is uplifted with the help of four rotors. 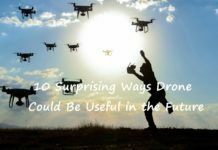 Considering the size of a quadcopter drone, they are small hence are less expensive and are durable than traditional helicopters because of its simple framework. The small blades which are installed have maximum kinetic energy which ensures less damage to the drone. What makes the quadcopter stable and less weight is due to its coaxial configuration and has two arms facing in contrast directions. The Quadcopters consists of vortex rings which are essential in any aerodynamics. The crucial component in the making of quadcopters is the propellers as well as the electric motor mechanism. The latest technology makes use of carbon fibre as the raw material to construct maximum weightlessness whereas framework stiffness. 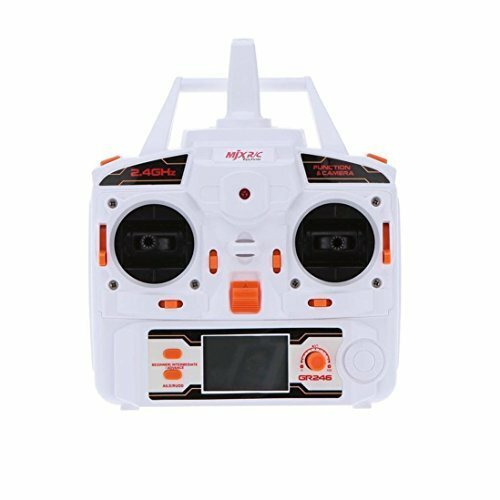 The quadcopter consists of various crucial components like frame, electronic speed controller, battery, RC receiver, flight controller and motors. For first-person view, one can look for parts like FPV camera, video transmitter with 5.8 GHz antenna. There are other supplementary components present such as a buzzer, HD camera and buzzer. The framework of any drone is solely based on types of use. 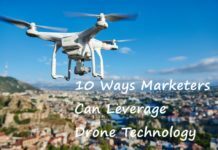 For example, drones used for aerial photography, racing, or for other utilities have distinct framework from each other. What makes quadcopter so efficient is its Flight Controller. It is regarded as the main working unit of the quadcopter drone comprising of sensors on it. All the data collected by the sensors is then transported to the flight controller which makes use of various algorithms to make calculations about how much time it will take to reach the desired place. Another important thing is the motor and it’s the only part which absorbs most of the power from the quadcopter. Propellers are present on both the sides and are available in different sizes. Generally, light propellers are conducted since it requires low torque whilst heavy propellers require high torque. Another crucial thing is the battery which is the main power source. Most quadcopters used LiPo batteries since it has large energy density also with large discharge rate. For better viewing, there is installed ‘a must’ tool that is the FPV camera. This permits the operator to get a better recording. FPV cameras are not generally for quality but it has its use for wide range – meaning it allows the camera to glance shadows as well. Video transmitter acts as a bridge towards FPV camera. 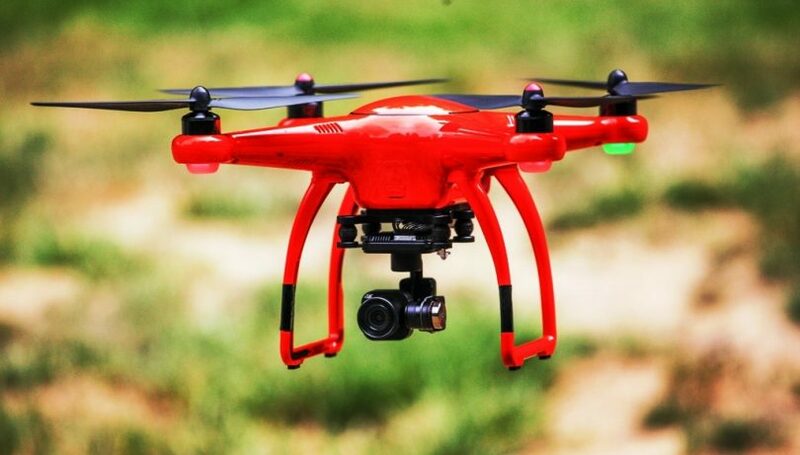 Quadcopters which are constructed nowadays have 5.8GHz video transmitting characteristics. With every VT, there is an antenna attached which is available in innumerable shapes, size and comes in linear, polarized or directional. 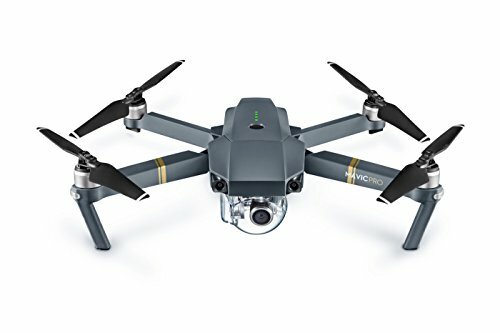 With no room for doubt, Mavic pro is the best seller in the drone market. What make it pro are the superb compactness and number of features. The size of the drones varies with its features and what the drone is equipped with. DJI Mavic Pro in small size is generally less equipped. The framework although small yet is easily portable. With a number of features packed up essentially, there is an enhancement in the camera as well. 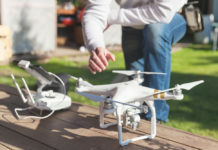 If you are worried about crashing then you must know that the quadcopter drone has an in-built safety feature which can automatically detect any static object and avoid it. It has some of the great tools installed such as SanDisk 32 GB Micro SD with Flexi Mic and much more to name. The drone is remote controlled using streaming Oct Sync technology for transmission with a spectrum of 4.3mi and 1080p video quality. Each and every video clips are 4k giving the operator best perks. 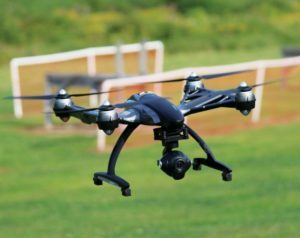 If you are new to drone then you must consider buying something which can be easily operated and handled. Cheerwing Syma is all way to go. 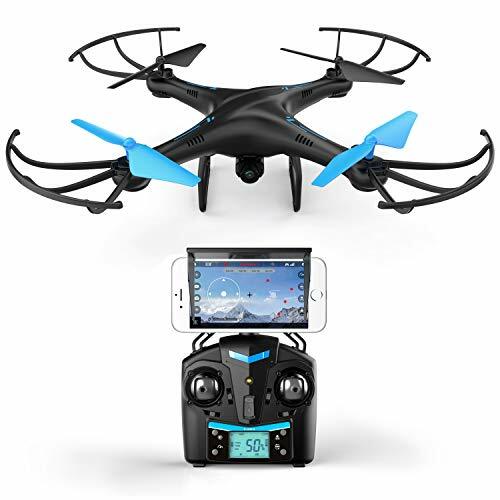 It is an affordable drone with great features packed in the small bundle. 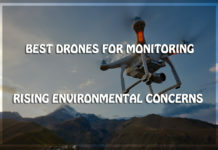 There are some stupendous features like the drone is assembled with new 6-axis flight controlling programs, locking system which is 3 dimensional with another supplementary hallmark. 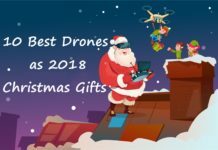 Why people surf Amazon for this drone and give best quadcopters review is due to the existence of HD camera which assists in taking splendid pictures and footage during the course of the flight. For people who are aspiring to become videographer or aerial photographer can see their scope with Cheerwing Syma drones. With the collaboration of Wi-Fi with a smartphone, one can easily perform stunts with amazing staging. Because of its price tagged minimal, it is gaining a hit amongst people. It has superior features which are beneficial for both tapings. It also has features like digital recording giving people 720p video and indoor flight options ensuring maximum safety and preventing many risks. With the help of mobile integration, one is permitted to get full control over camera features as well. The best part is its availability. 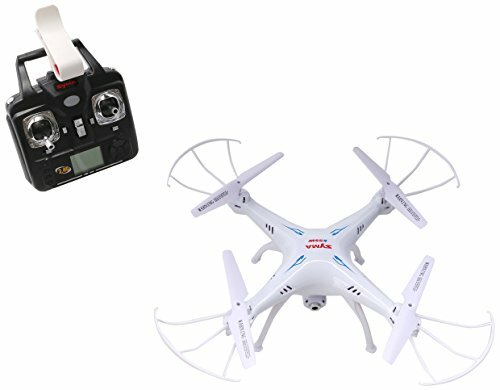 You can avail this quadcopter drone at the price you desire, one can even buy some extra accessories like batteries, SD card. One can even have an eye on where your drone is moving with the amazing navigation system. 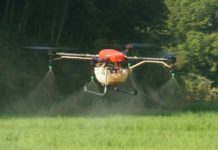 It has complete sensors which will give you easy flight utility and give you real-time calculations which will give stress-free operations. The battery has a high voltage with more energy and enhanced power which gives improved enhanced flight experience. Again, if you are out of the budget and desperately want a drone then this drone is you should avail. 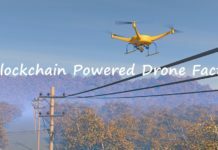 For that individual who is new to drone operating technology and is unaware of its features, RC Helicopter drone is very much useful. 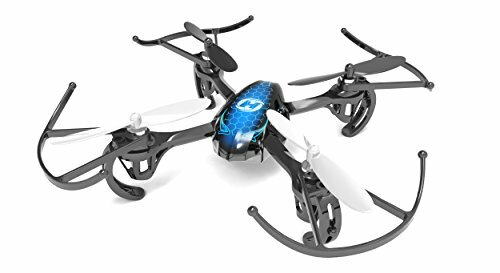 Much more to say, it is a great beginner’s drone especially for kids meaning if your child crashes it, nevertheless, it won’t hit you like a truck because of low investment. 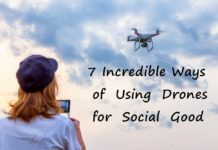 No doubt, there are no smart or advanced features that you should expect from this basic drone but there is enough which can make you learn how to fly quadcopter drones. It has some features like headless flight operation system, wind resistant technology which makes the drone easy to fly and enhances its control range to 30-50 metres. Its flying time is generally 6-8 minutes with charging time 60-80 minutes. These drones are extensive and powerful and are responsive towards motors. This drone is appropriate for people above 14 years and has a headless mode which brings much more intellectual confidence to all people. It has three distinct speed modules according to the operator. This excellent drone is manufactured by Yuneec, again, the most awaited drone manufacturers in town. This drone has some smart features added. What makes it so appealing is its ground station which is personalized with the effective built-in 5.5inch colour touch surface. This is benevolent in launching as well as landing the drone. It inhere versions of Q500 which comprises of all controls, buttons and various other supplementary settings vital for the appropriate functionality. It also has justification for capturing picturesque photos, videos, enhanced battery life, the area from the controller, ground speed in total, GPS, and altitude as well. What’s more in this quadcopter drone is the camera. It has 115-degree turn capacity with 1080p HD picture quality. The 4K high streaming definition takes the clarity to another level. It has a charging time of about 2 hours with a flight time of approximately 20 minutes or so. The best seller on Amazon is here. U45W is technically an evolved version of most prominent U45 drone. 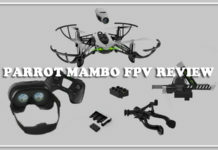 It has upgraded its multiple features like VR compatibility with Wi-Fi FPV which is the trickiest thing to perform. This model is actually flimsy making it seamless to fly high. This quirk makes it ideal for novice pilot drone and adept flyer as well. 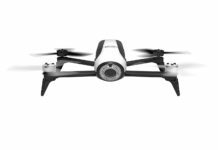 Although it’s an easily affordable drone, it has features like HD camera with 720p definition and 2MP inert camera which permits to seize premium quality aerial pictures. To maintain the stability during flying the drone has introduced a built-in high altitude feature. 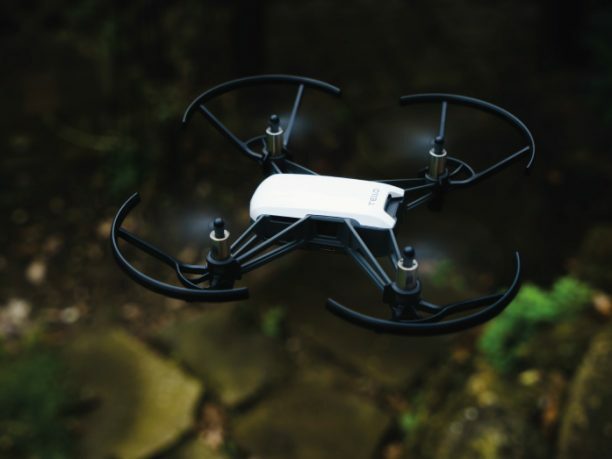 Talking about more advancement, the headless mode permits drone to fly without being tensed about crashing and integrated smartphone features help you get a live feed from iPhone and Android with the help of Wi-Fi availability. 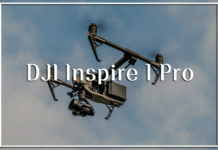 While we were all excited about the quadcopters that would make it to the top 10 Amazon list, DJI has launched another impressive drone. 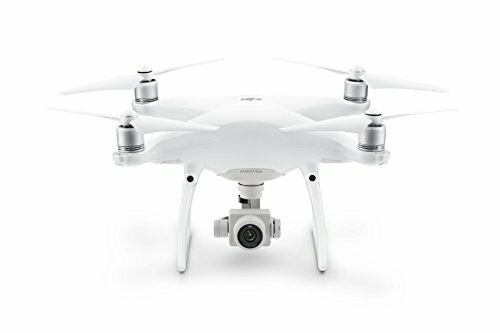 As of now DJI has 70% of the market share in drones and quadcopters and have shown no sign of slowing down their growth. 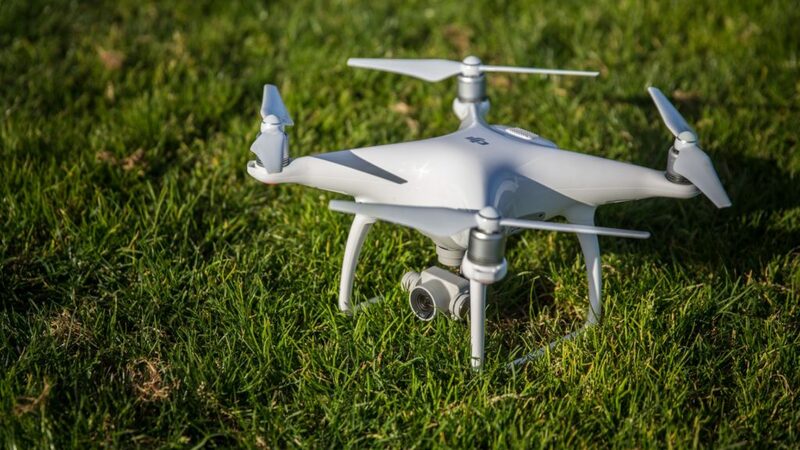 The latest drone is known as DJI Phantom 4 Quadcopter. Here are some of its features. 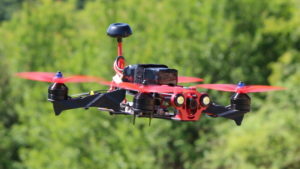 It has an intelligent flying system that helps it avoid obstacles when flying. It has a very impressive camera that enables 4k video shoot at 30 frames per second to create excellent footage and pictures. 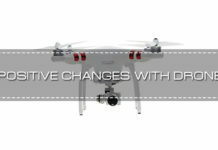 It also has active camera stabilization to leave out any unwanted movements while filming. This quadcopter drone can fly for 28 minutes on a full charge and its camera allows 720p viewing up to 5 km in distance. To enhance the quadcopter drone reliability a dual compass module and IMUs are increased slightly. 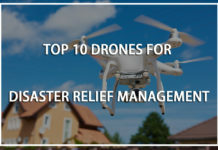 The drone has a flight capacity up to 45mph with Vision Positioning System and satellite positioning system to get easy flight mode in both exterior and interior surroundings. For easy controlling, the drone is included with GPS technology which helps the drone to come back at the launching area. 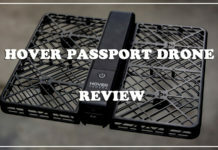 Another best-selling and best quadcopter review drone from Amazon is the empower JMX X400W which is clearly not the most high-end drone in terms of features and price but it is arguably the best option for those who are still not too experienced with using drones. It has a headless working mode. This drone is compatible with 3D VR Headset which means that you can experience the live feed being captured by the drone as if you were physically on it. The JMX FPV app is required for this. You can also enjoy a first-person view of the drone’s lived feed on your mobile screen. 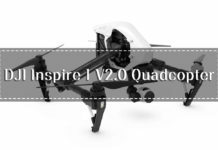 Other specifications include 9 minute flight time on a full charge, 6-Axis Gyro Control System which increases stability. The drone has two-sided fronts with LED lights which help to navigate agility in both head and tail directions. This LED light is also effective when in light mode. For safety, the drone framework is slightly tilted in an upward direction to keep the lower parts safe and secure. The drone has a plastic framework ensuring maximum durability. With unique structures, the propellers prevent any crashing situation. 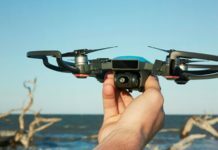 DJI has certainly made a name for themselves as a dominating competitor in the market of drones but now let’s take a look at a different manufacturer, Autel Robotics. 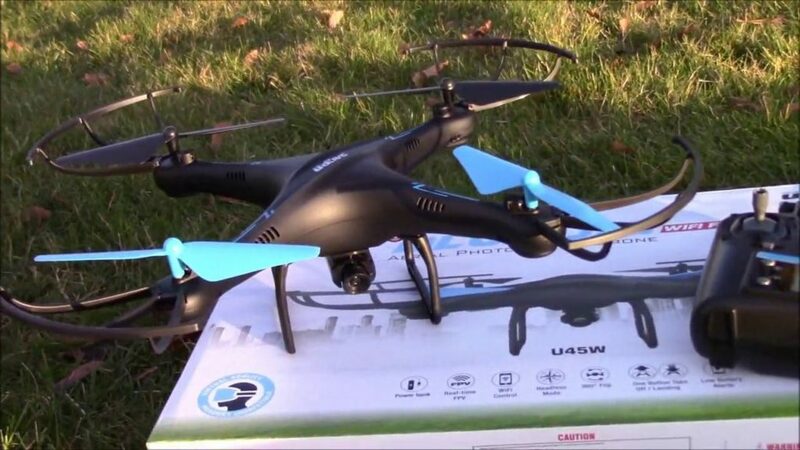 The X-Star drone from Autel is their best-selling drone with a star rating of 4.6 out of 5. 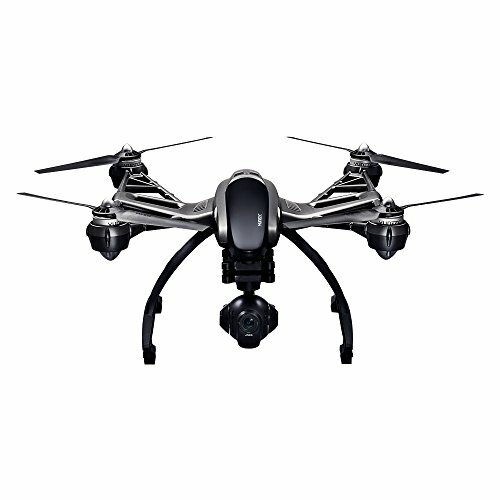 Moving on to its features, this drone supports 4k video capture and a 3 axis gimbal stabilizer to capture impressive videos. It can provide a live feed in HD up to 1.2 miles away. This quadcopter drone also comes with GPS/GLONASS outdoor navigation, Secure Fly TM magnetic interference protection and Starpoint Positioning System TM. It also has an LCD display remote controller that improves usability. This drone also comes with a decent variety of spare parts and can be fast charged in 1 hour. Some of the interesting features which are packed are charging cable, superior hard case, advanced remote controller, 64-GB micro SD card which is sufficient enough to capture 2 hours of videos with 4K video quality. It has an intelligent battery which can work till 25 minutes. It has one hour of charging capacity and have square propellers with small parts. While many other drones may have the erratic or magnetic technology but X-star premium has excellent SecureFly technology to make your drone come back securely. 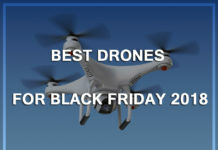 The last one is the racer drone, one of the fastest selling products. 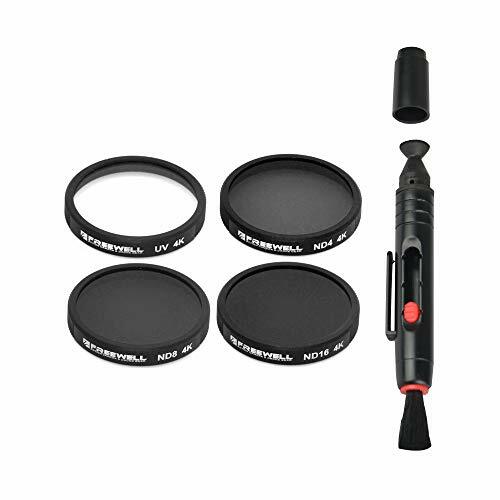 If you want a product that is not just useful for clicking some great pictures and videos then you should worth considering this one. If you want a big fat race then go ahead with this racer drone. It has some efficient specs like it comprises of real-time image collection, automated research frequency, built-in OSD in unison with snowflake screen and 1000TVL camera. It has night support camera features essential for taking clear pictures even during the darkest hour. It is highly sensitive with superb control over large distances. It also consists of radio systems with 16 distinct channels making the drone unique from others. It has a flight time of 10-14 minutes. The drone has high reliability and can recover quickly even after any crash. The framework is developed with the help of carbon fibres which makes it sporty and bright enough for better navigation during dark times. One excellent feature is even if you lose the contact with the transmitting equipment your drone can fly up to 1.8-kilometres. 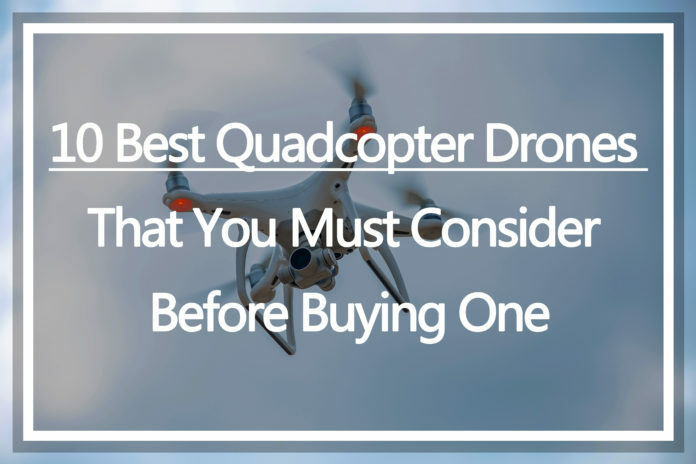 One has the full authority to even upgrade the drone with more extensive and exquisite components which will make the flying experience smooth and hassle-free. Research- This advanced technology is really useful when it comes to scientific research and study to come up with new terms in various sectors like flight theory, navigation system and even in robotics. These quadcopters drones are used in a number of test examinations since they are cheap and durable. 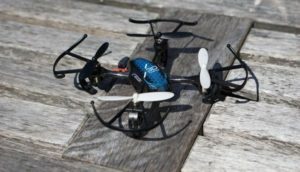 Making quadcopters are acting as a mediator between mechanical engineering and computer science. Military and law enforcement- These quadcopters designed in various military camps for targeting and to keep an eye on the rivals. Even in the rescue missions nowadays law enforcement makes use of these rotors. Photography– One of the major use of drones is in the field of aerial photography. 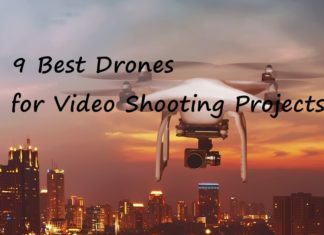 Many videographers use drones to capture certain sky events or maybe even some picturesque images. 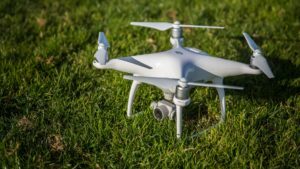 Journalism– Many mass media communication centres are now using drones to report some of the major events like protest, marches or even report some celebrity events. Drone Delivery– Many online shopping companies now use drones to make a delivery at certain distances. It has made the exchange easy with less manual labour. It is the first time in human history where the use of such technology is used for package delivery. 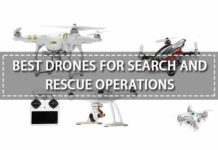 Humanitarian Operations– Quadcopters are used for many humanitarian applications like disaster relief operations and animal conservations as well. Art– They are used in a number of light shows and even in graffiti painting or even wall spray paint. Sports– Quadcopters have been widely used in racing fields which are extensive built for gaining speed and agility. Sports quadcopter drone are slightly smaller than the usual drones up to 250 mm.